Requires NO Software to install. Simply log-into SoldOutA and use it! 1. FREE UPGRADES for LIFE of your membership. Whenever we upgrade SoldOutA with new and better features, you won't pay anything extra. 2. My very own "How To Buy Low on eBay and Sell High on Amazon" e-guide ($7 Everywhere else) FREE and YOURS TO KEEP, even if you cancel your subscription! 3. Bonus 'Search ANY Product' feature, yours free. 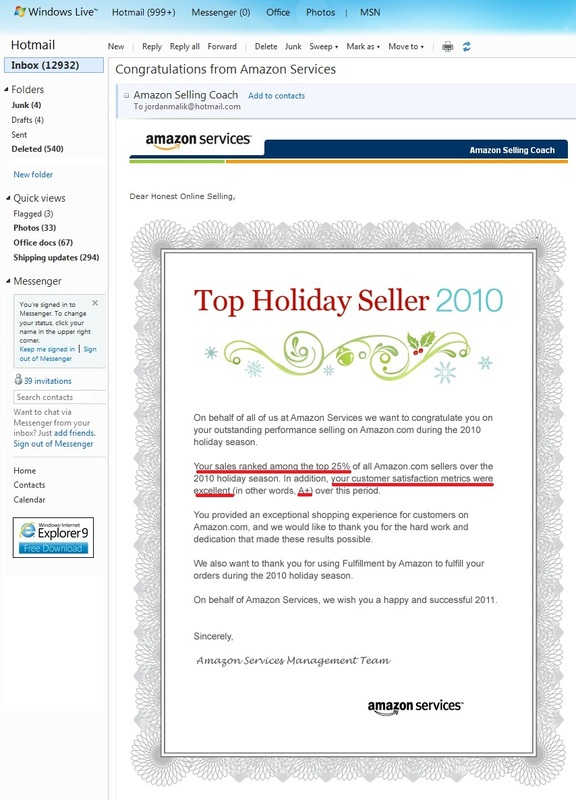 It helps you source ANY Amazon product, not just the 'Sold-Out' items. See how it works. Please view our other Amazon and eBay seller services here. Copyright © 2002 - 2018 Malik Enterprises Inc. All Rights Reserved. This site is not affiliated in with Amazon.com LLC in any way.